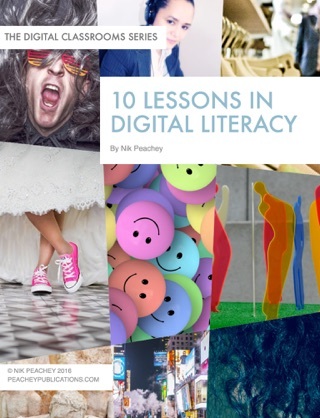 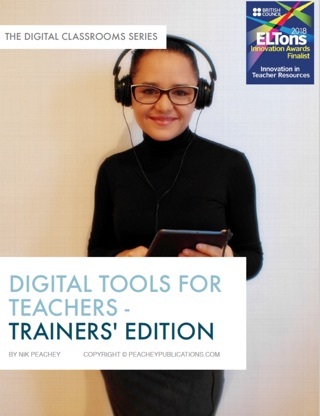 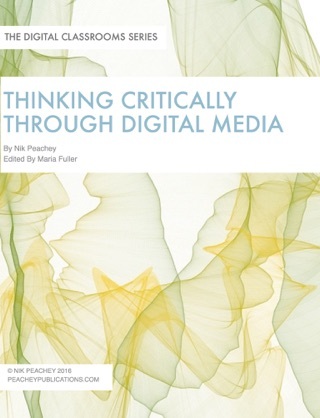 This ebook was designed with English language teachers in mind but should have some value for any teacher who is interested in developing their students’ digital literacy and critical thinking skills. 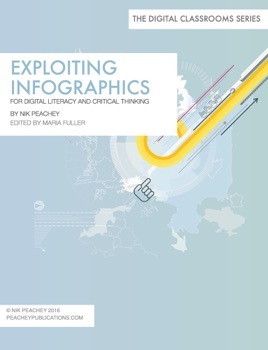 The book contains a wide range of suggested activities for both the creation and exploitation of infographics in the classroom. 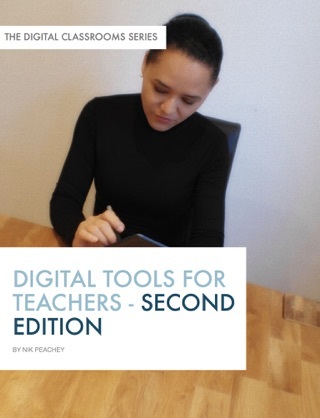 It also helps teachers with tips and advice on how to plan and create infographics and suggestions for which tools to use to produce different types of infographic. 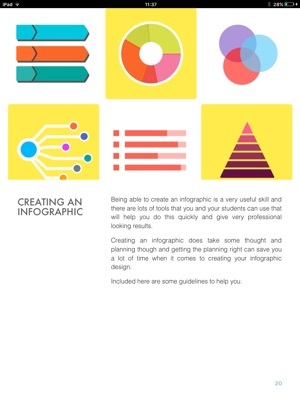 The tasks that accompany the infographics are intended to encourage students to think more critically about the information they are exposed to and to question the sources of information they find whilst browsing the internet. 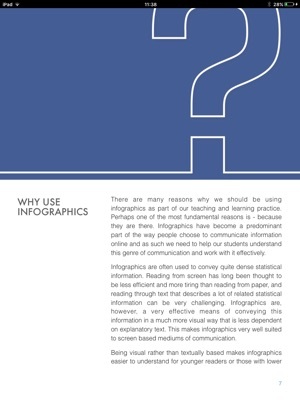 Exploiting Infographics should help teachers to start creating their own tasks activities and lesson plans for students and to integrate infographics in a way that will enhance students’ critical thinking, digital literacy, language and communication skills. 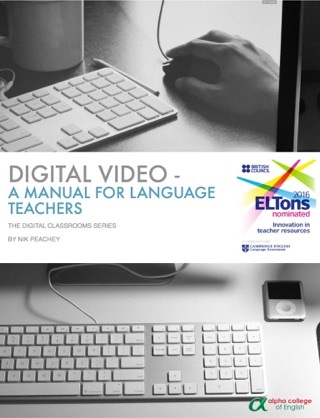 Exploiting Infographics was conceived as part of the Digital Classrooms series which started with the award winning Digital Video - A Manual for Language Teachers. 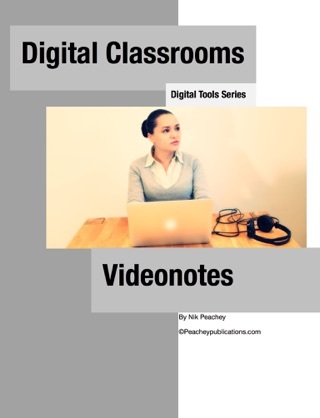 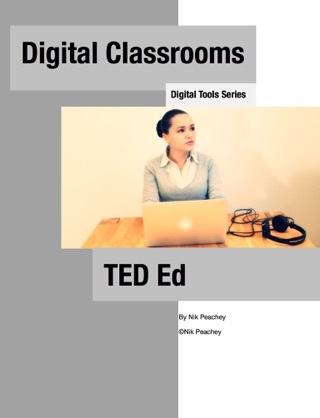 The series is intended to help teachers, teacher trainers, materials writers and course designers integrate digital technologies into their classroom practice in a pedagogically sound and impactful way.